Find a MEGA BOX EXCLUSIVE Parkhurst 3-Card Rookie Bonus Pack in every Box! 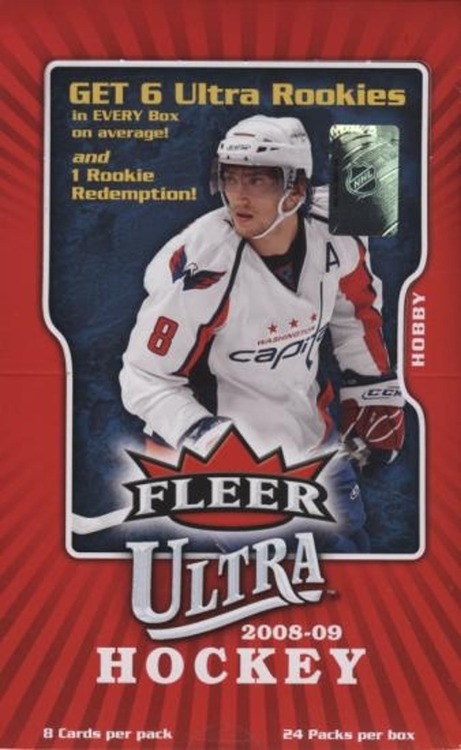 Look for UD Canvas Inserts Featuring NHL Superstars and Rookies! 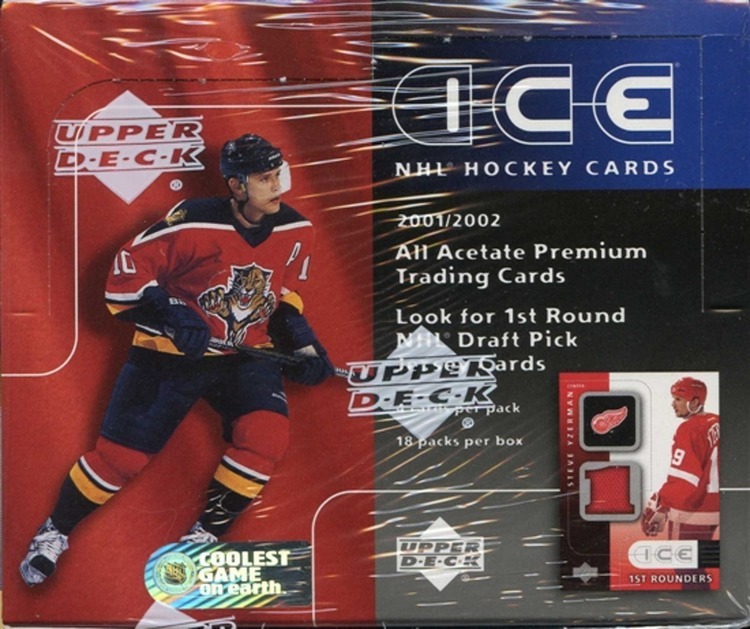 Find UD Game Jersey Cards of Today's Top NHL Stars!